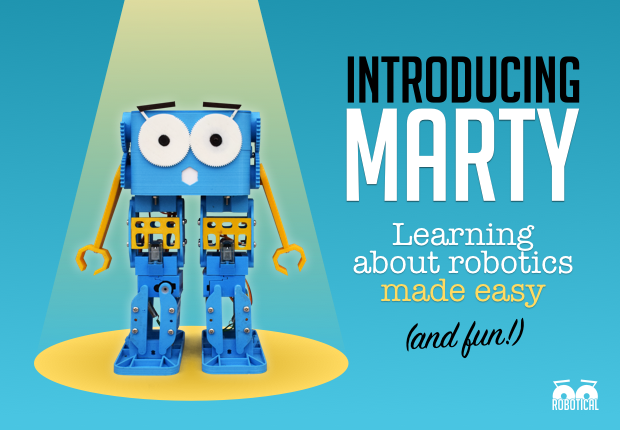 Marty the robot is the educational robotics for kids that can help to understand the robotics, programming and mechanics. 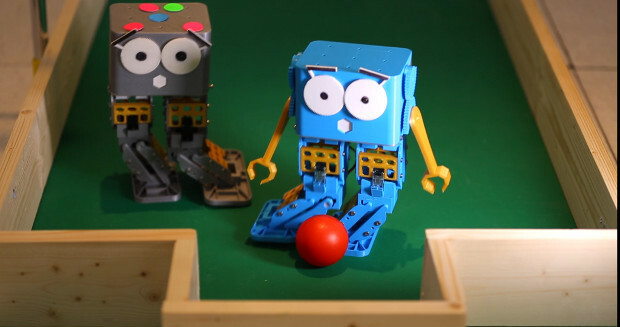 It provides a better way to teach the kids about robotics. It is an amazing gadget for kids and also for teachers to provide a fun way to teach the student about robots. Marty is a fully programmable, WiFi enabled walking robot for kids, makers, educators, and for anybody who just wants a cute robot. 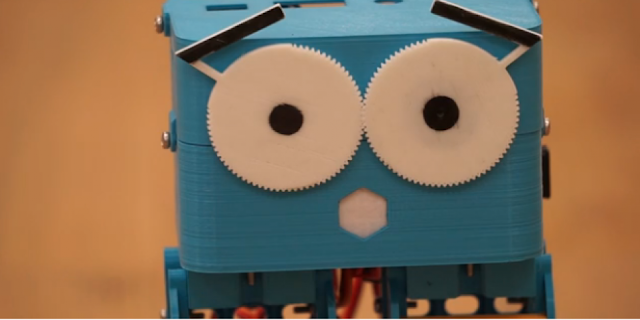 Marty makes learning about programming, electronics, and mechanical engineering a fun and engaging process. He is designed to be customisable with 3D printed parts, and is also completely upgradeable. He’s is even compatible with single board computers like the Raspberry Pi!